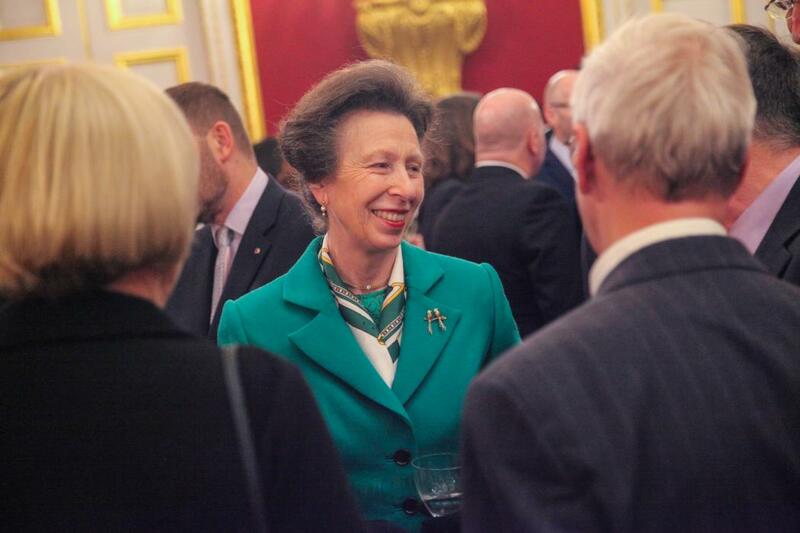 Last night The Princess Royal, President of the City and Guilds Group, hosted the first annual Princess Royal Training Awards at St James's Palace. 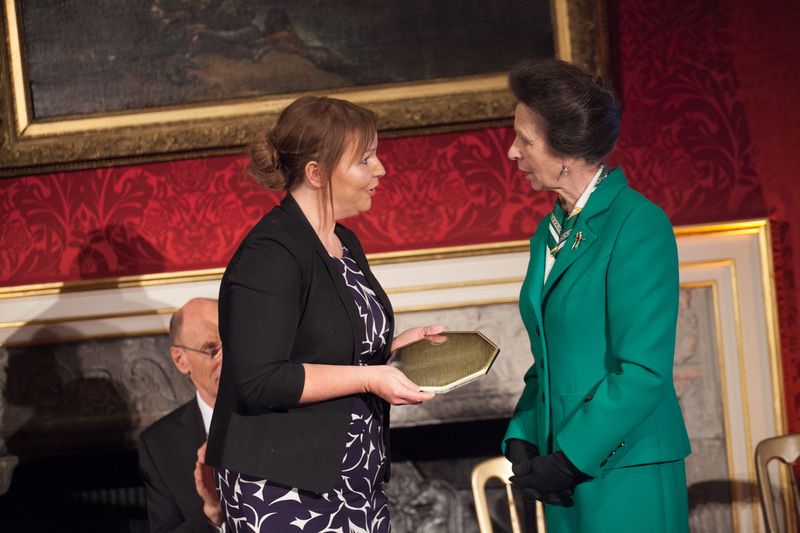 The Princess Royal Training Awards, delivered by the City and Guilds Group, are a new set of honours for employers in the UK who have created outstanding training and skills development programmes. At the event 34 organisations received recognition for excellence in training and skills development. 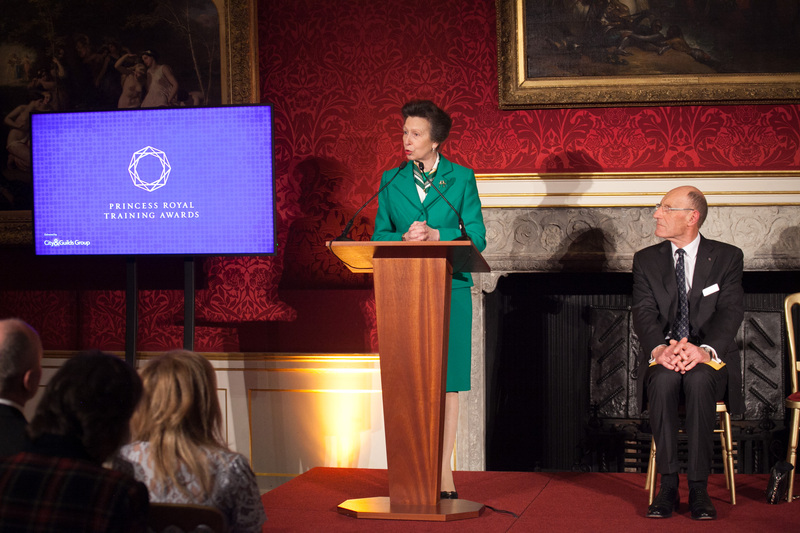 Each of the 110 applications was assessed against three Hallmarks of Excellence and the Princess Royal Training Awards Commission, which comprised The Princess Royal and ten leading figures in the business and learning & development community. The awards are open to organisations of all sizes, and from all sectors in the UK. Applications can be made online from 3 January 2017.